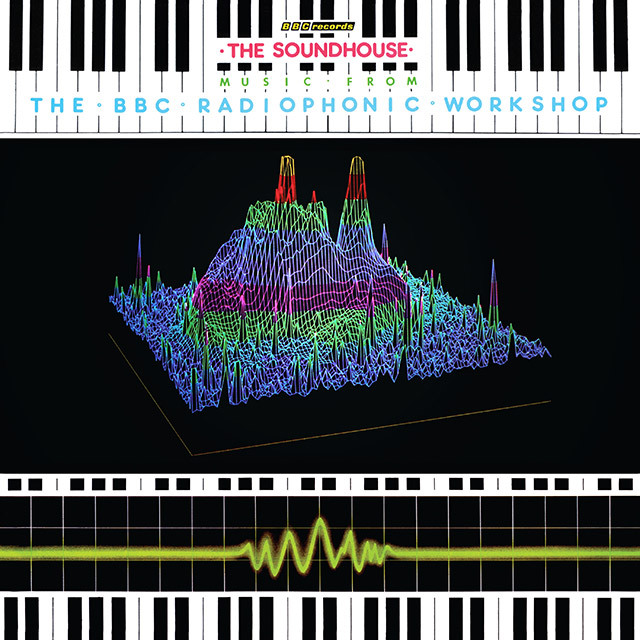 In 1979 the Fairlight CMI (Computer Musical Instrument) was launched, the year that the BBC Radiophonic Workshop celebrated its 21st birthday . 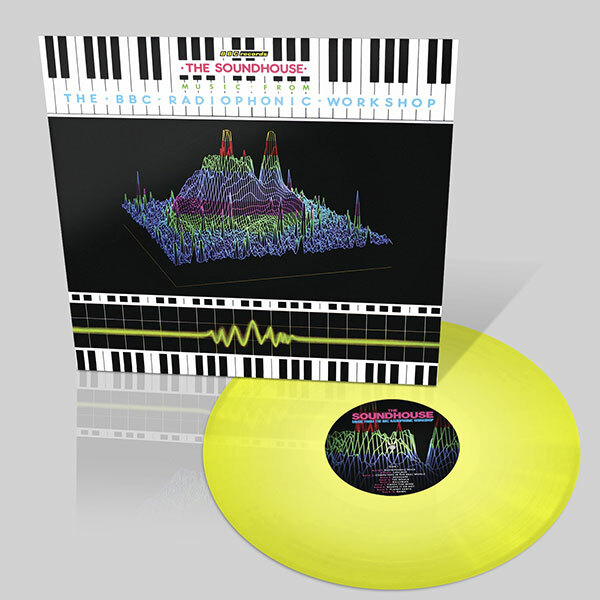 At the price of a house (approx £30,000) this state of the art piece of equipment was embedded with an 8 bit digital sampling synthesizer capable of emulating acoustic instruments and orchestras alongside the manipulation of sound effects. For the BRW this was a major game changer, where previously, composers would spend weeks editing small pieces of tape together to create sounds. Ingenuity and creativity in music and sound was still at the forefront for Workshop members but suddenly made a whole lot easier. This 1983 collection (a first time re-release here of the complete album) celebrated these new found freedoms most notably on the opening track where five Radiophonic composers combined to add their own musical identity to a rhythmic percussive sequence from the Fairlight. Highlights include music from the radio production of The Hitchikers Guide To The Galaxy and Fancy Fish based on Saint-Saen’s Carnival Of The Animals which was the first BRW project to utilise the Fairlight.